The Morning After: Google's fitness plan and 'Veronica Mars' on Hulu? 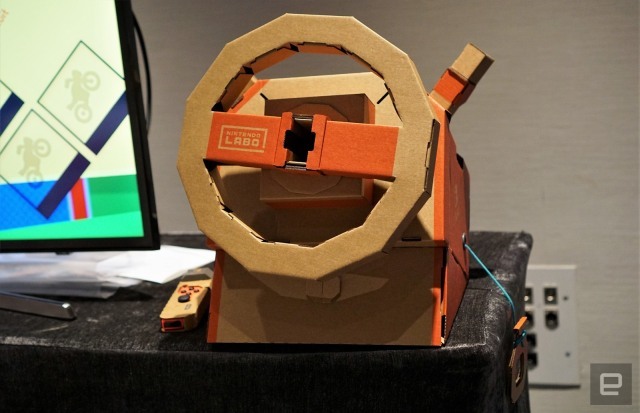 Gamescom 2018 continues with Labo, Xbox and 'Dark Souls' news. Gamescom continues with our best look yet at Nintendo's newest Labo kit and big news for Dark Souls fans. 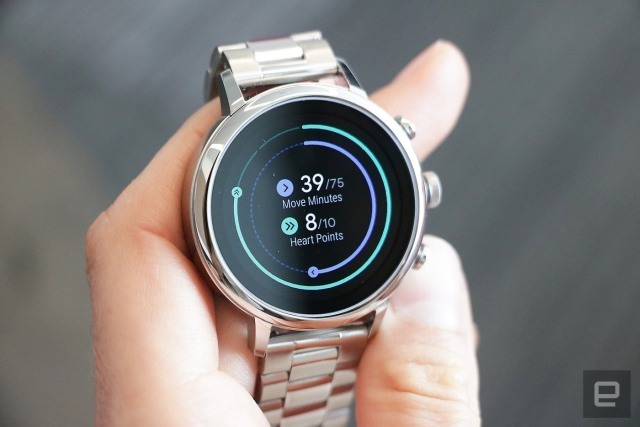 Also, Google is finally ready to redesign its fitness app and Veronica Mars is closing in on a comeback. According to Devindra Hardawar, the $70 Toy-Con Vehicle Kit represents everything we wanted from Nintendo's Labo. It's genuinely inventive and enjoyable for kids and adults alike. The redesign focuses on movement and cardiovascular health, aiming to show people that it doesn't take a whole lot to meet scientifically determined weekly goals. Instead of simply tracking your activity, the new Fit will make meeting your goals front and center. When your Fit app updates this Friday, you'll see two concentric circles around your profile picture on the home page. The green outer circle represents your Heart points, while the blue inner ring denotes your Move minutes. Especially when we've already seen a 2TB Xbox One S.Microsoft, where's my 2TB Xbox One X? 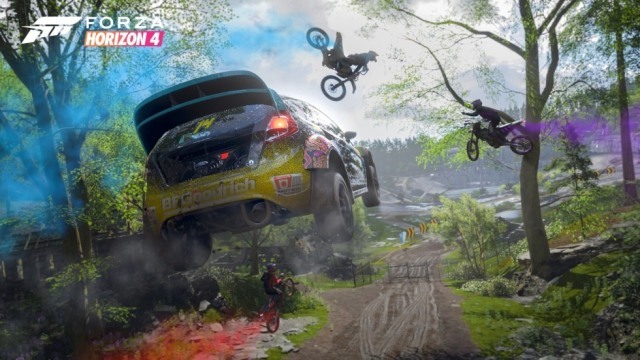 In the age of 4K, games aren't getting any smaller, but the hard drive inside Microsoft's most powerful Xbox isn't getting any bigger. There's water ice on the surface of the moon, a team of scientists has confirmed, and future expeditions could harvest it for human settlements. 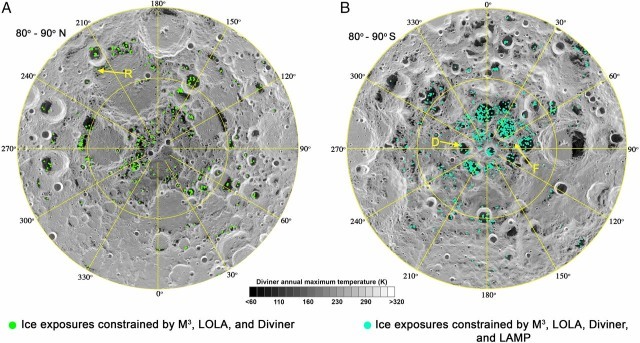 They used data collected by NASA's Moon Mineralogy Mapper (M3) instrument aboard India's Chandrayaan-1 spacecraft to prove its presence and found ice deposits at the moon's poles. The various trades reported yesterday that Hulu is close to a deal bringing the Veronica Mars detective series back to life for a shortened season of ten episodes or so.